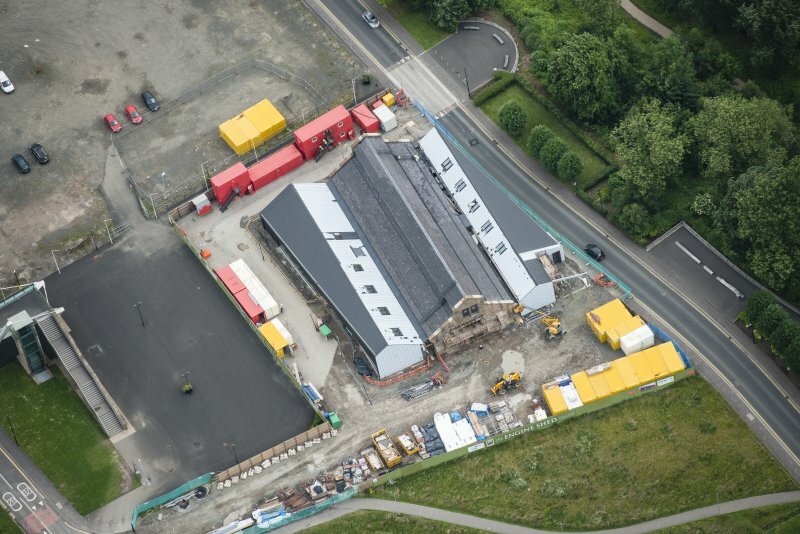 Oblique aerial view of The Engine Shed under construction, looking NNE. 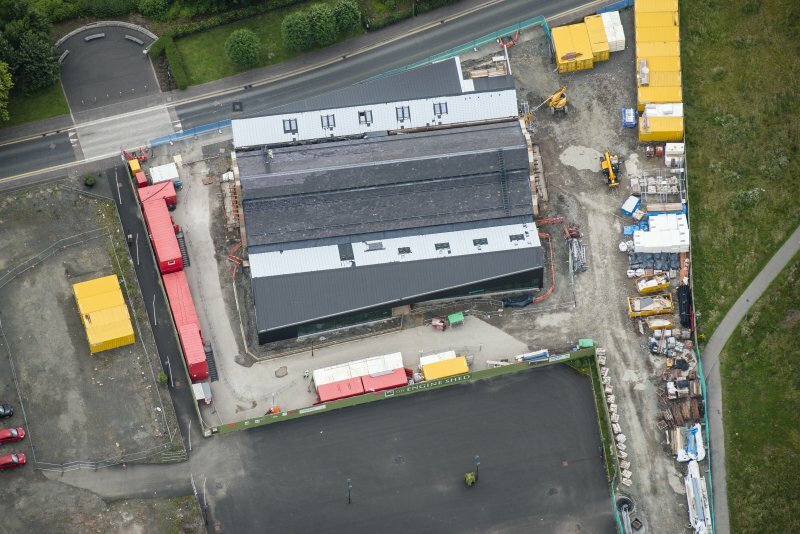 Oblique aerial view of The Engine Shed under construction, looking SE. 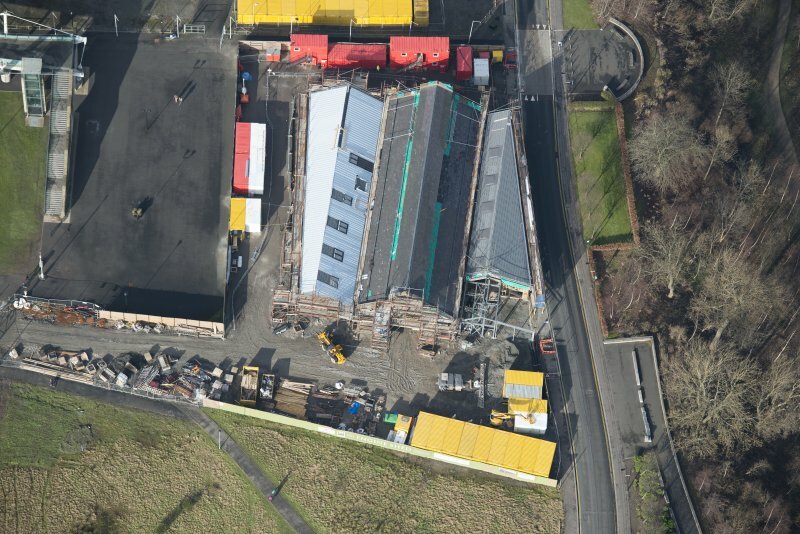 Oblique aerial view of The Engine Shed under construction, looking SW.
Oblique aerial view of The Engine Shed, looking SSE. 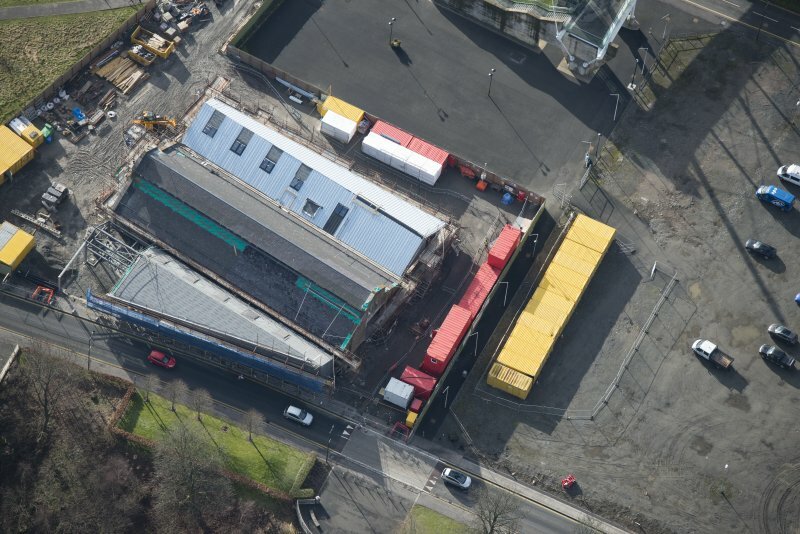 Oblique aerial view of The Engine Shed under construction, looking W.
Oblique aerial view of The Engine Shed under construction, looking ENE. 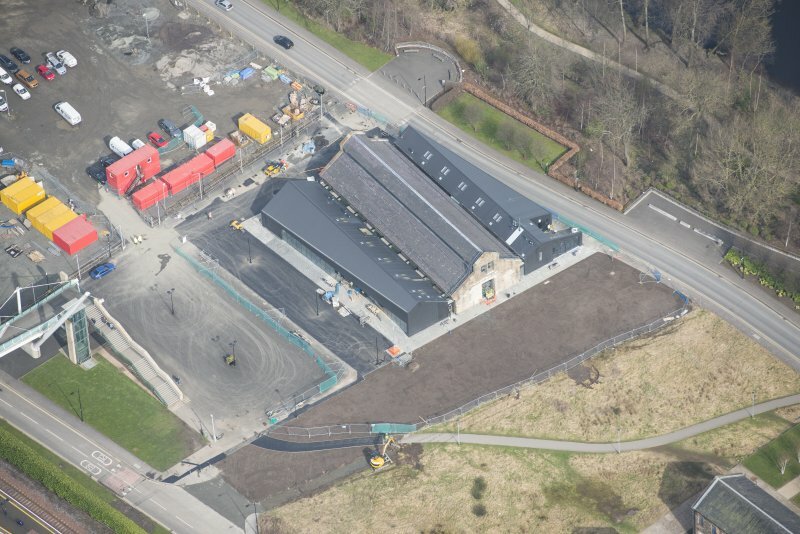 Oblique aerial view of The Engine Shed under construction, looking NE. 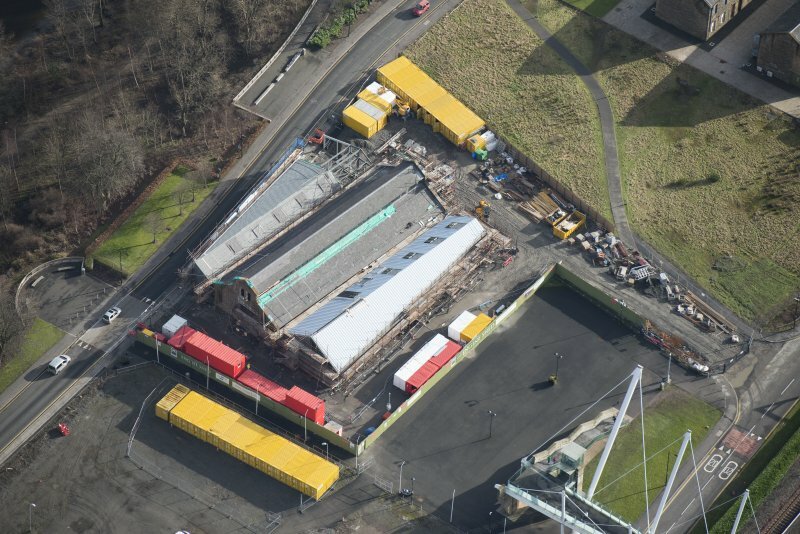 Oblique aerial view of The Engine Shed under construction, looking N.
Oblique aerial view of The Engine Shed under construction, looking SSE. 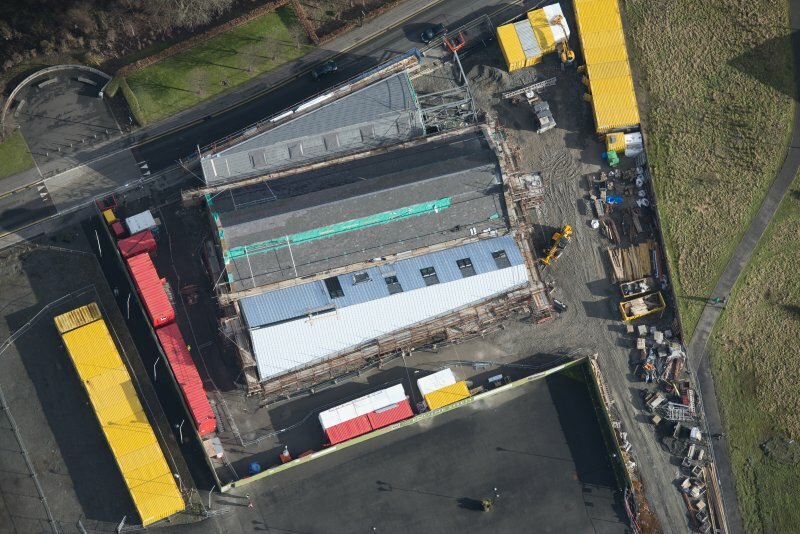 Oblique aerial view of The Engine Shed under construction, looking WSW. 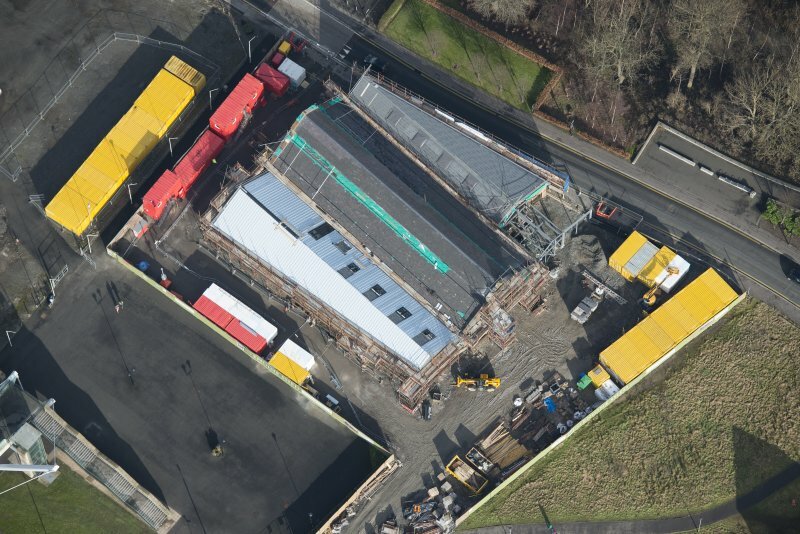 Oblique aerial view of The Engine Shed under construction, looking NNW. 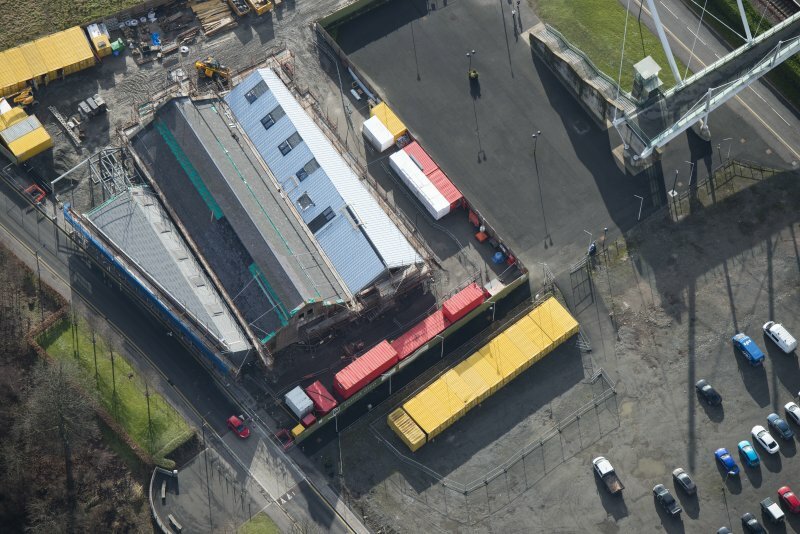 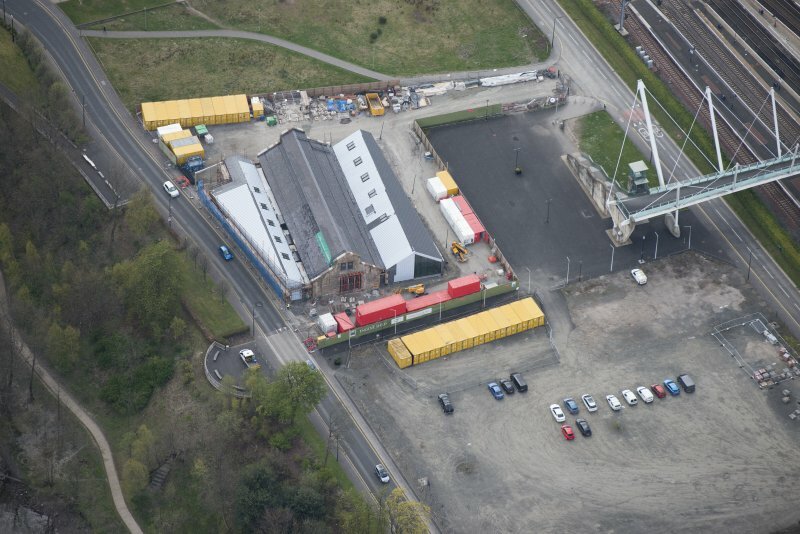 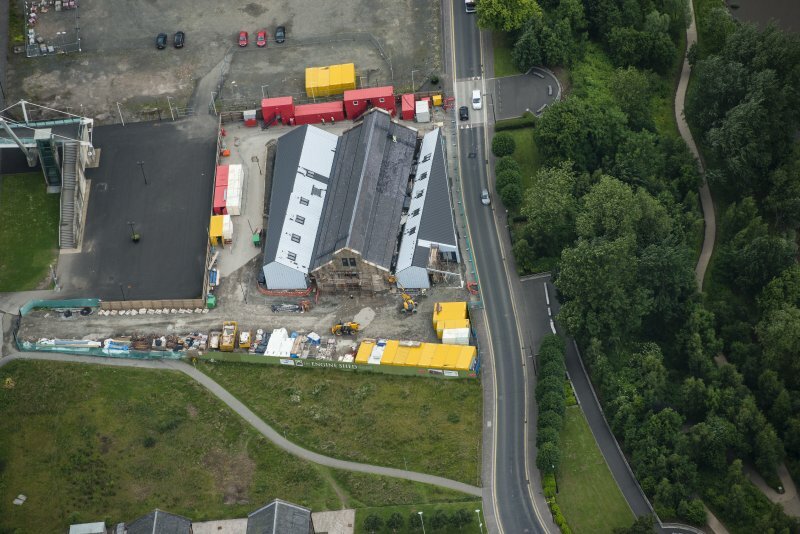 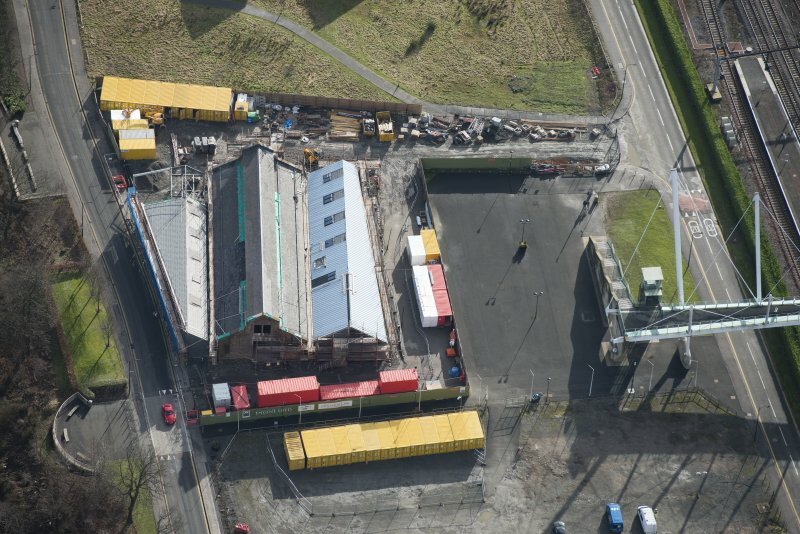 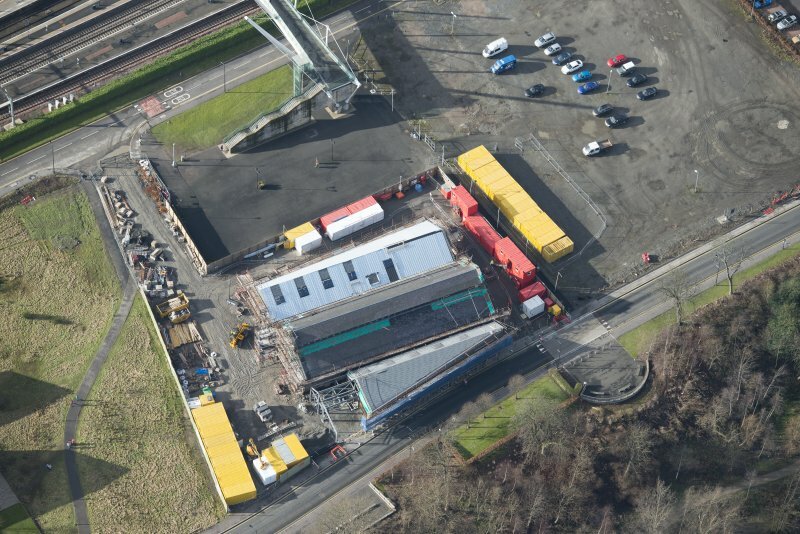 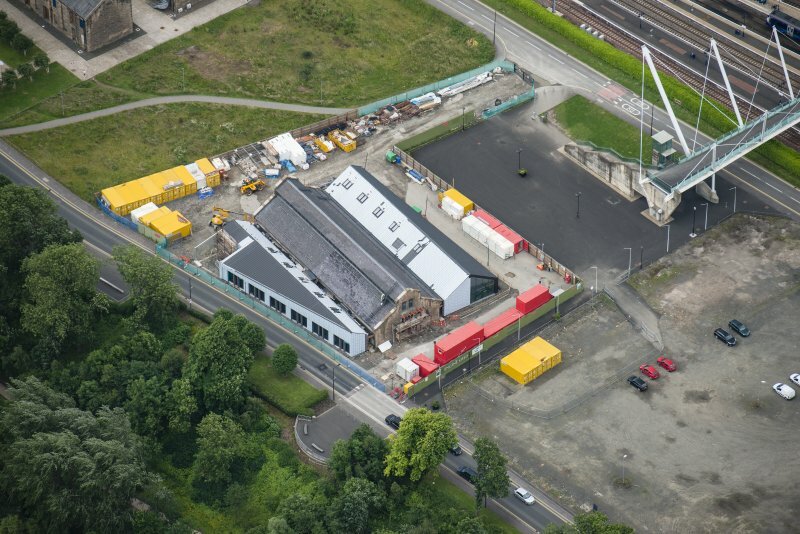 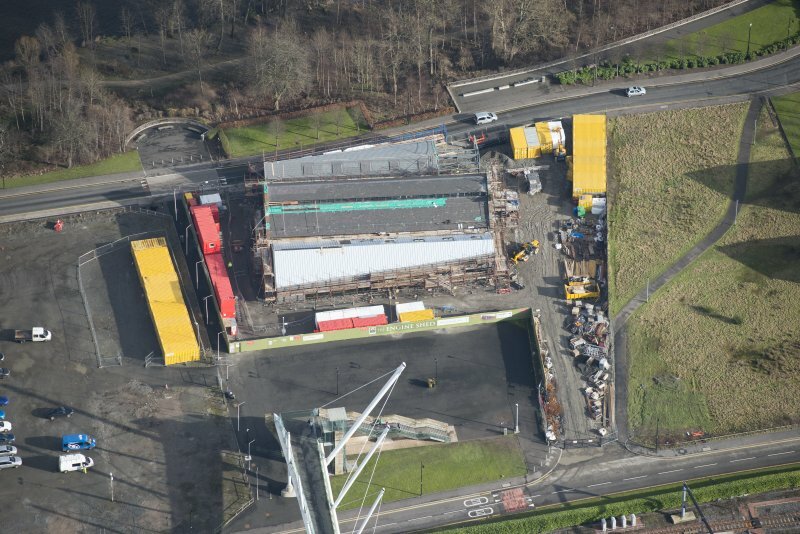 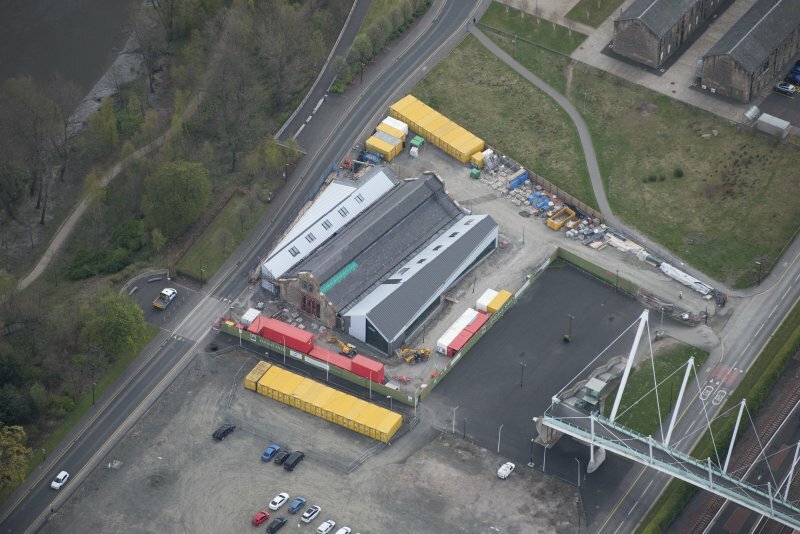 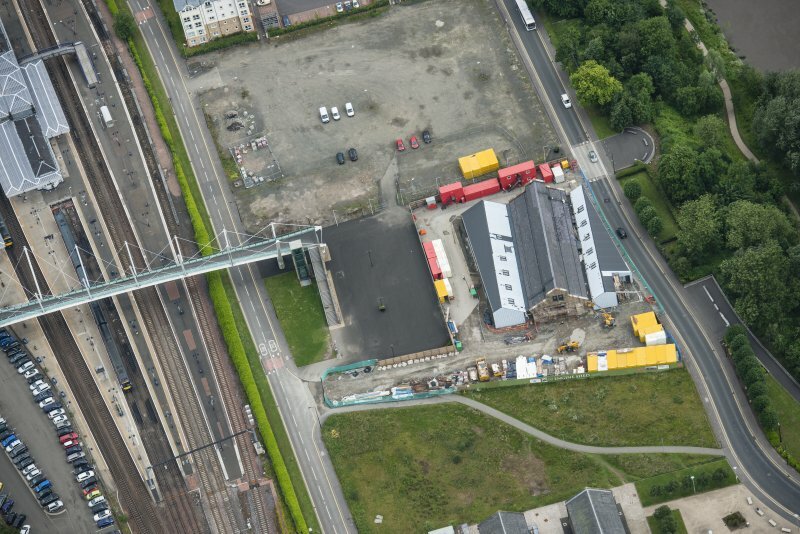 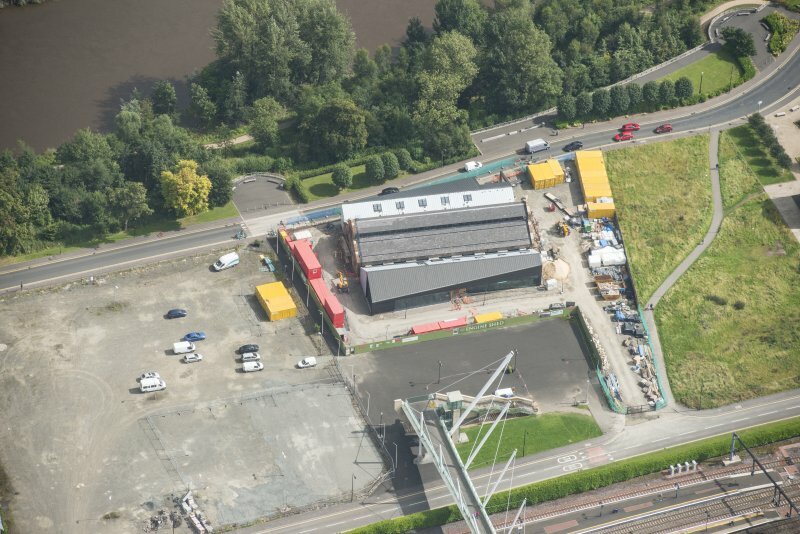 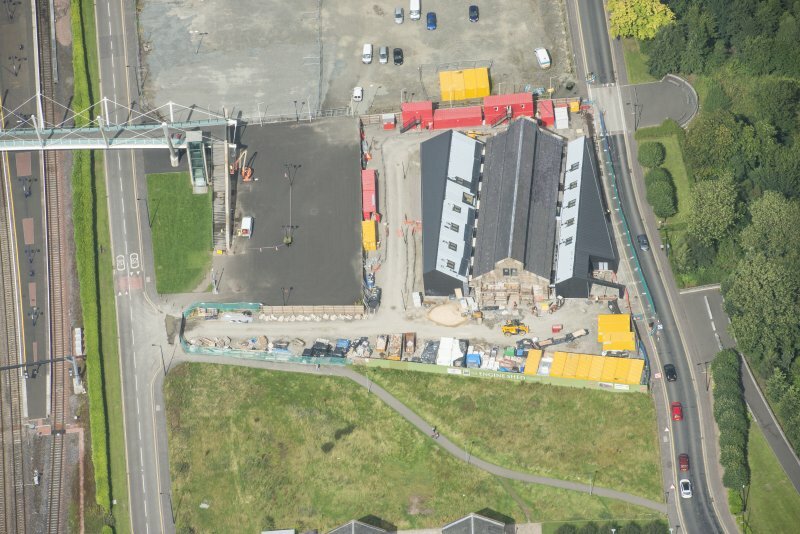 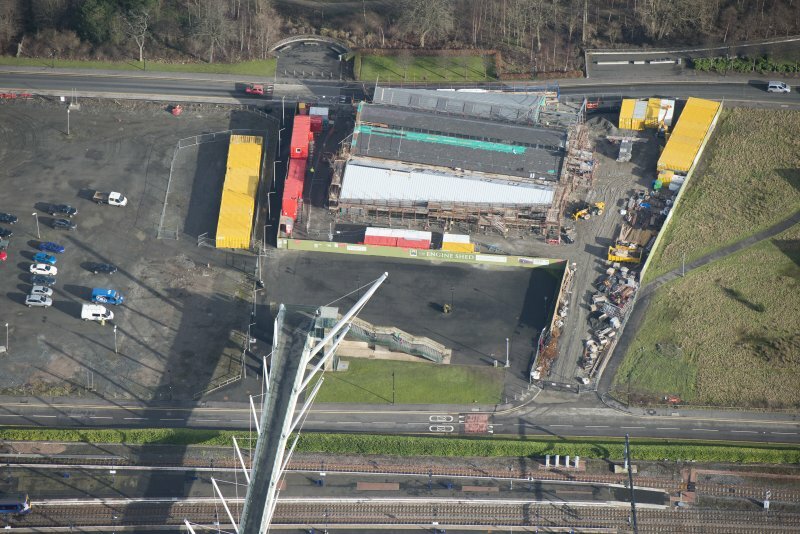 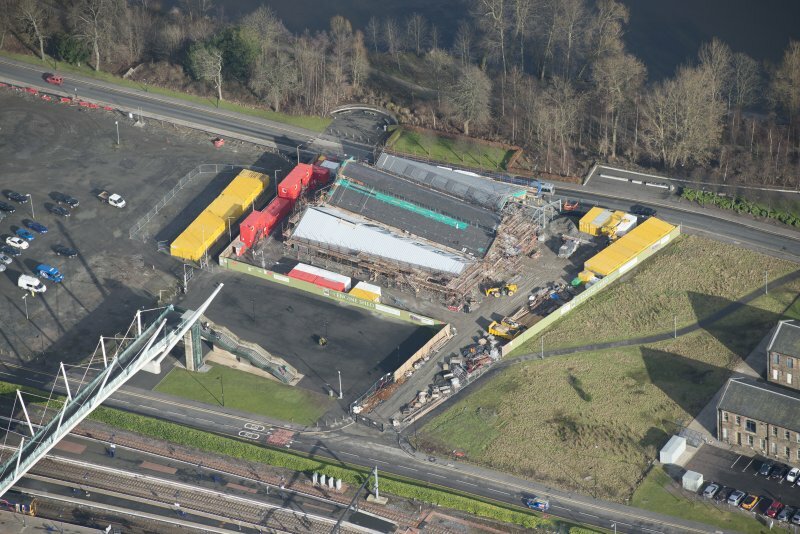 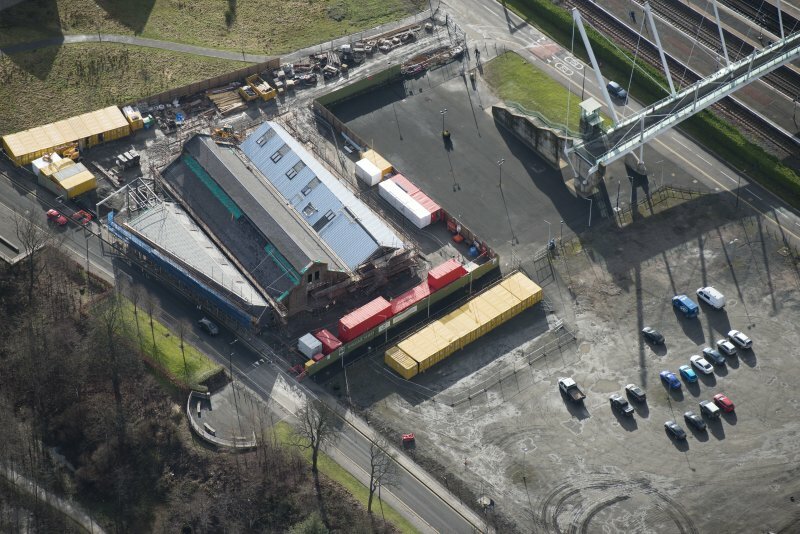 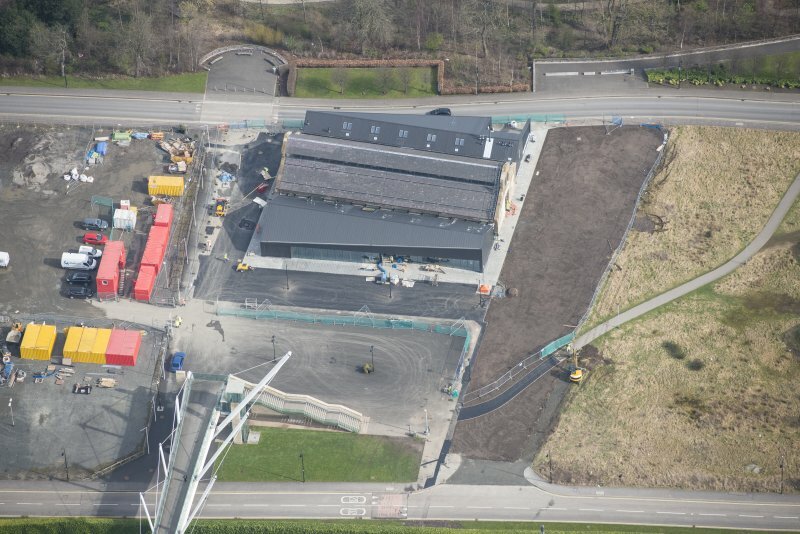 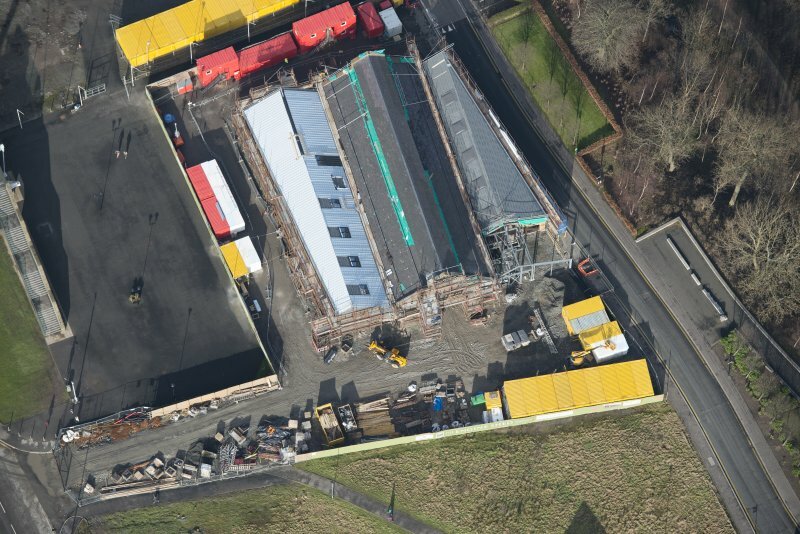 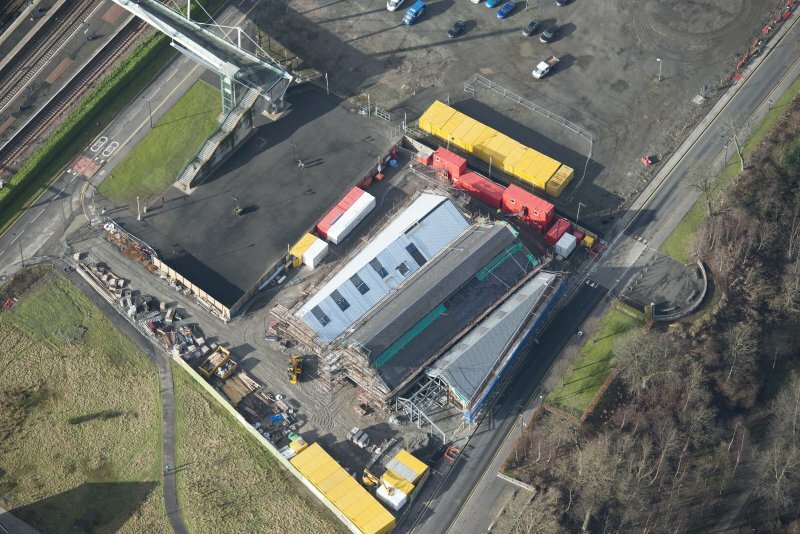 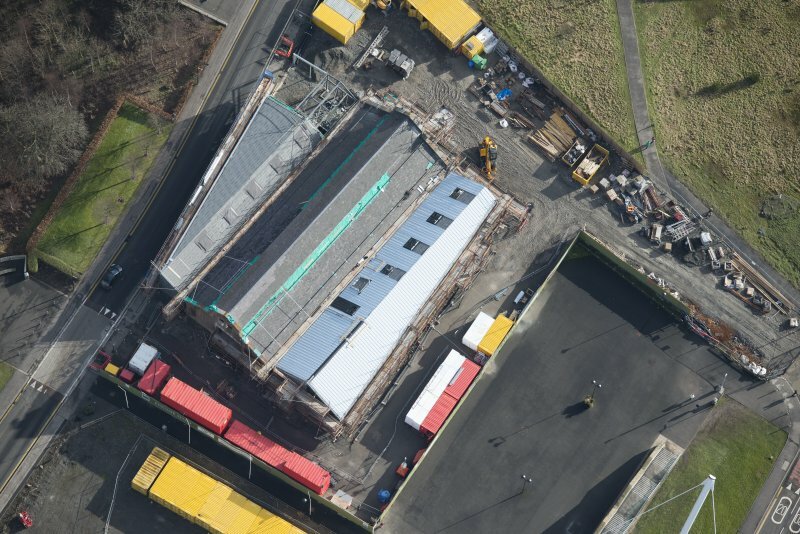 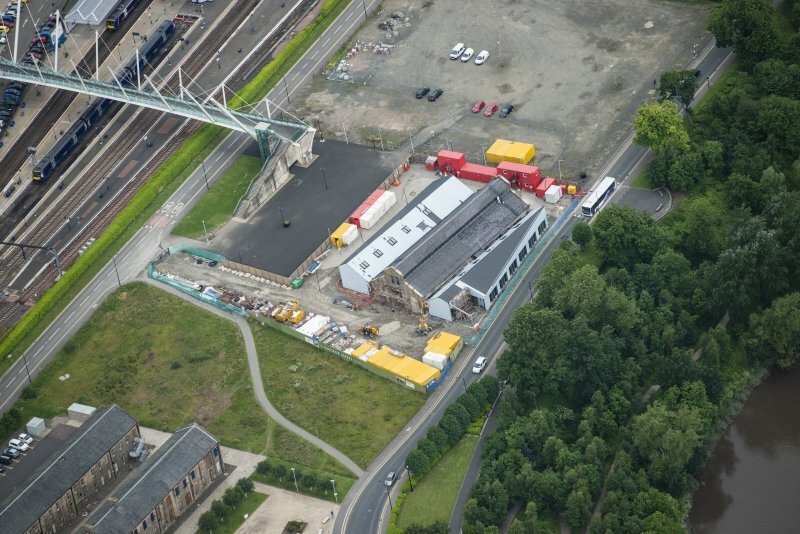 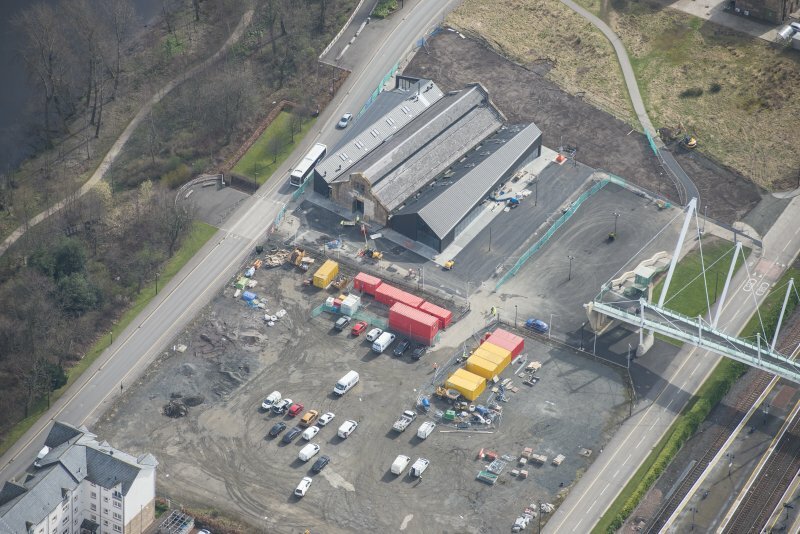 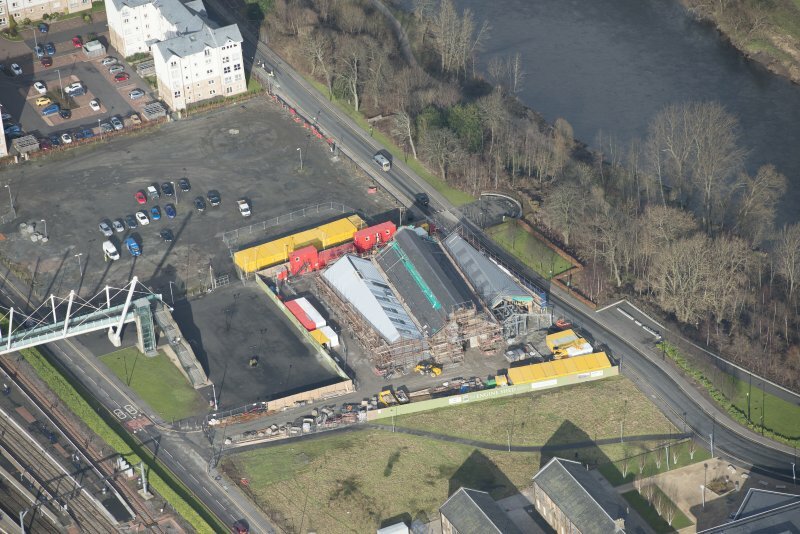 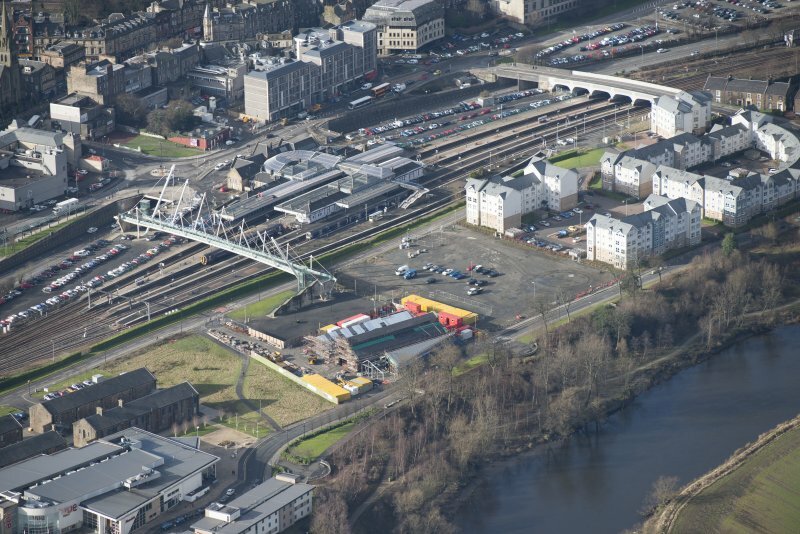 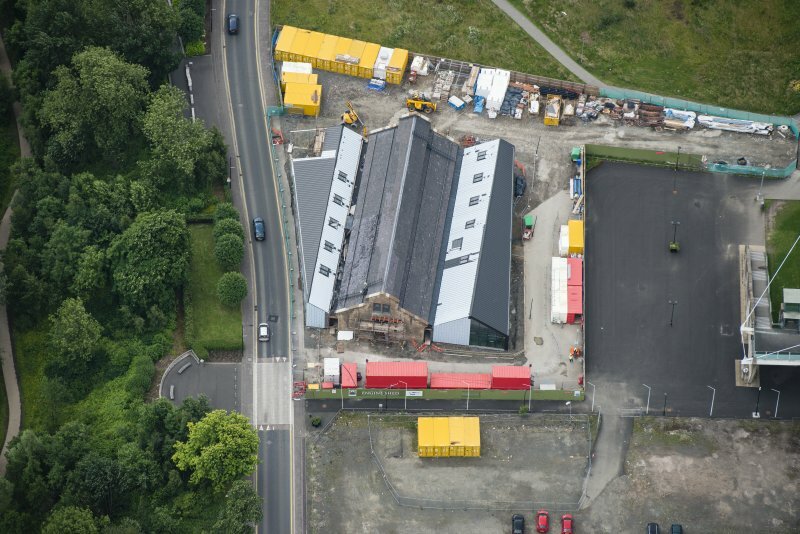 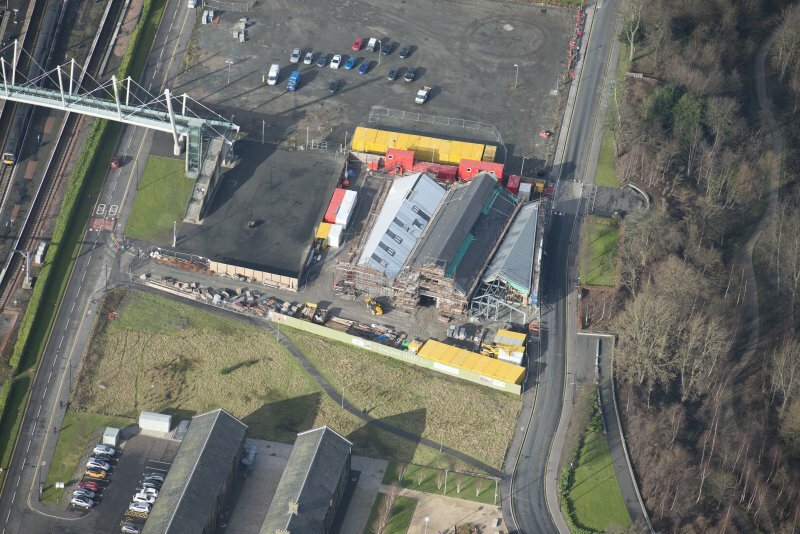 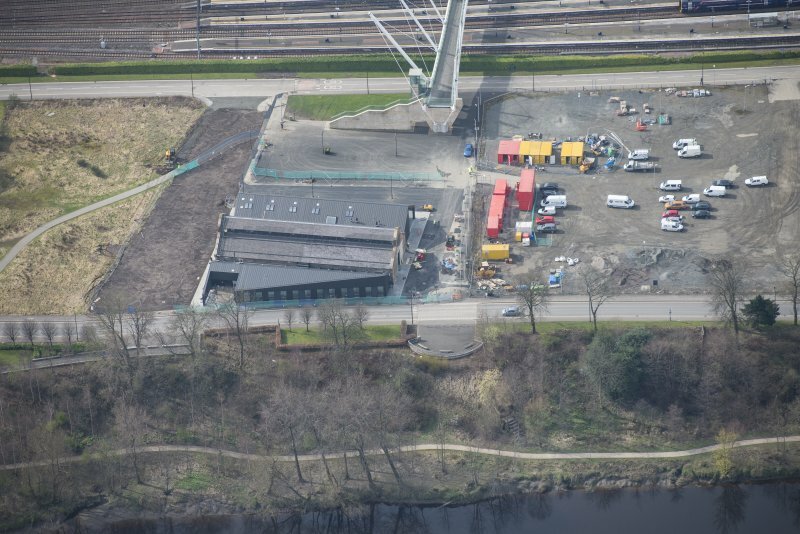 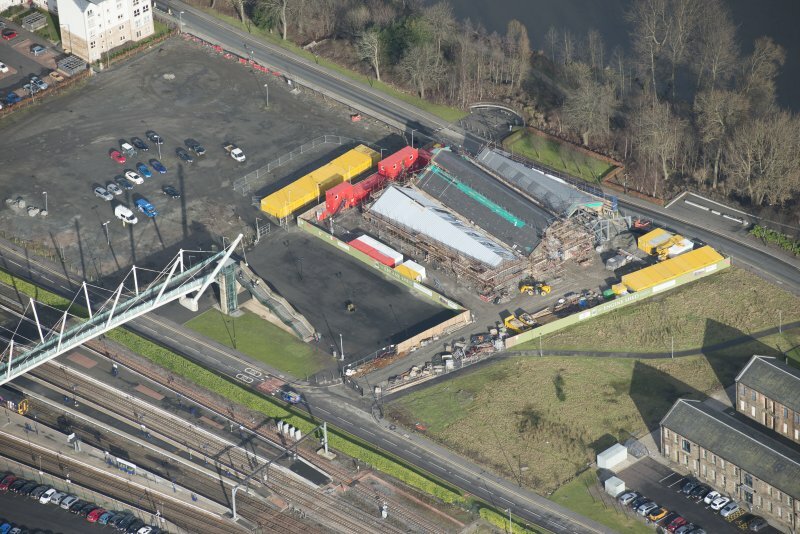 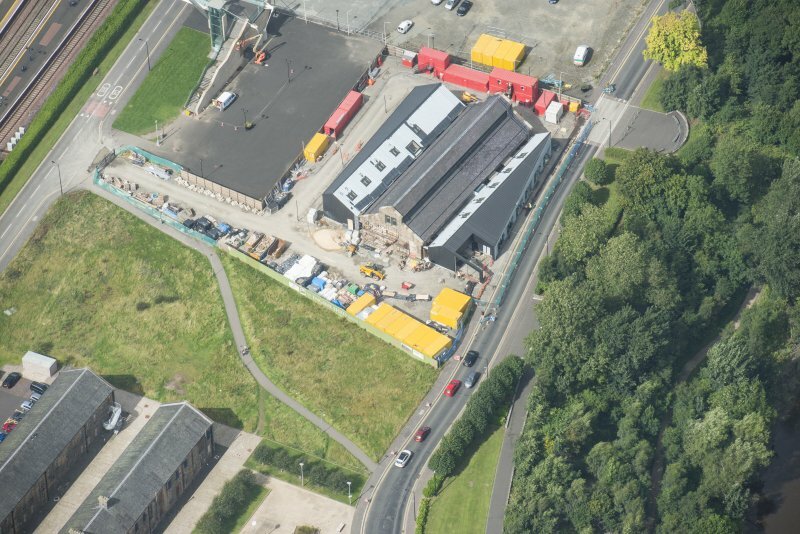 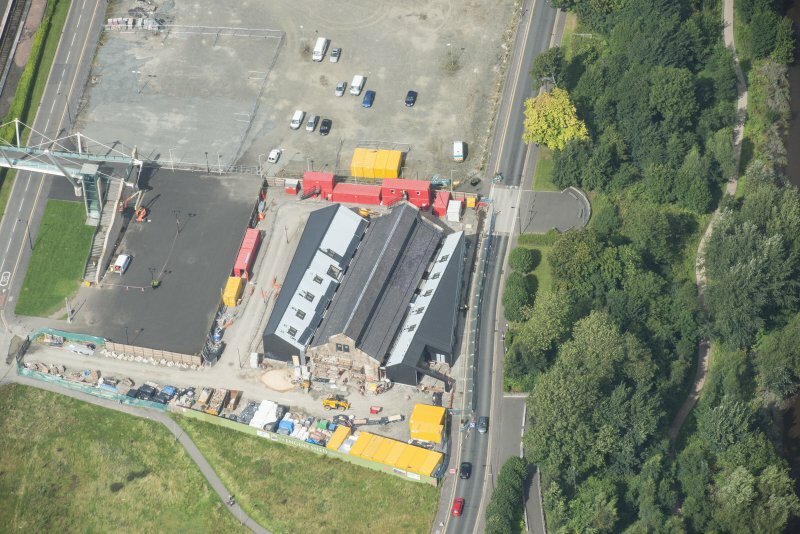 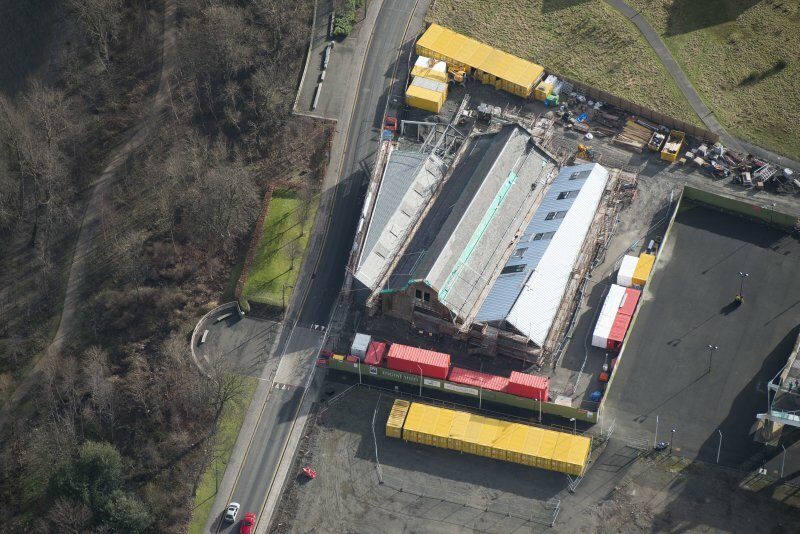 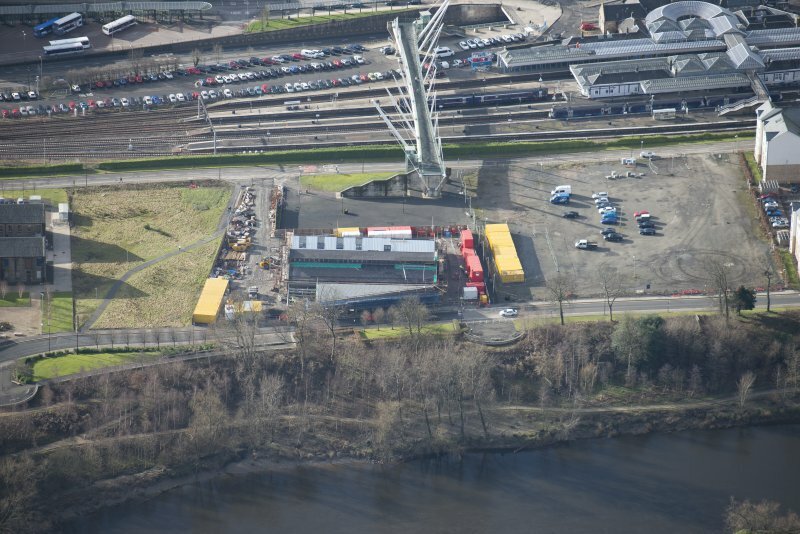 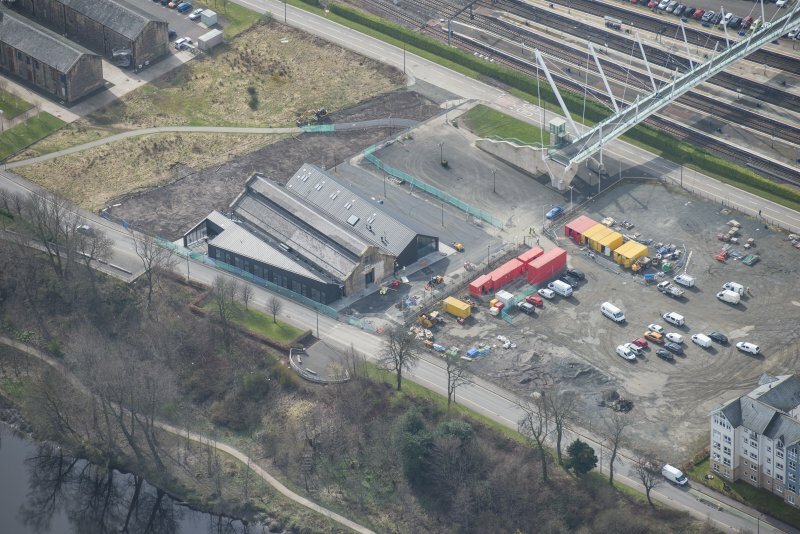 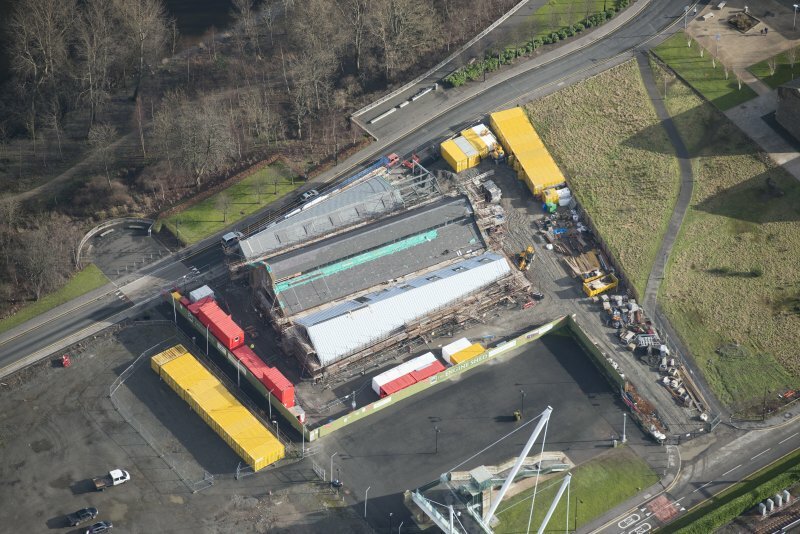 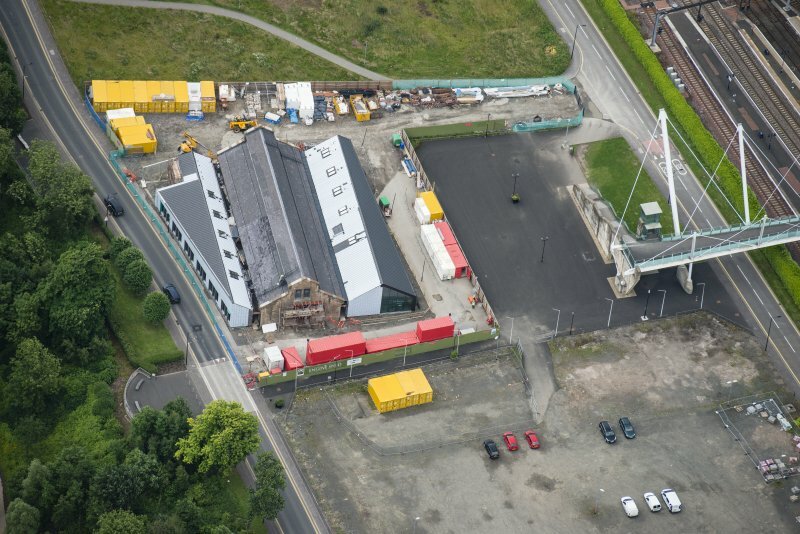 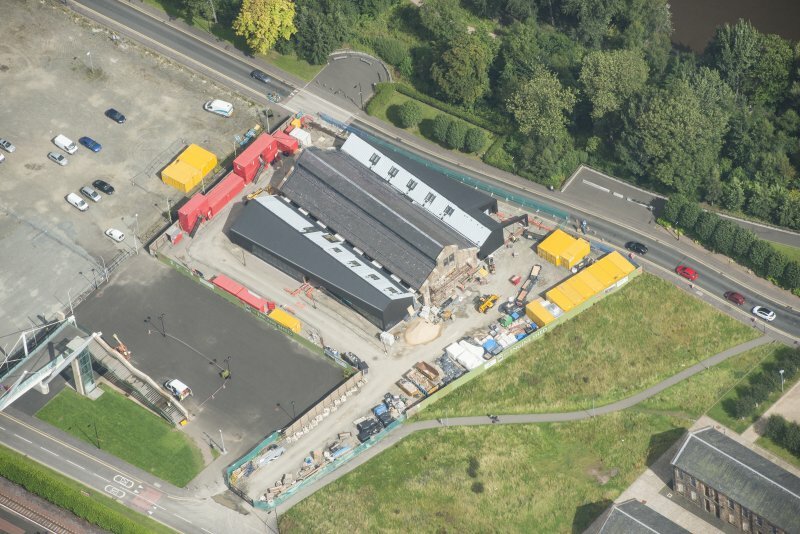 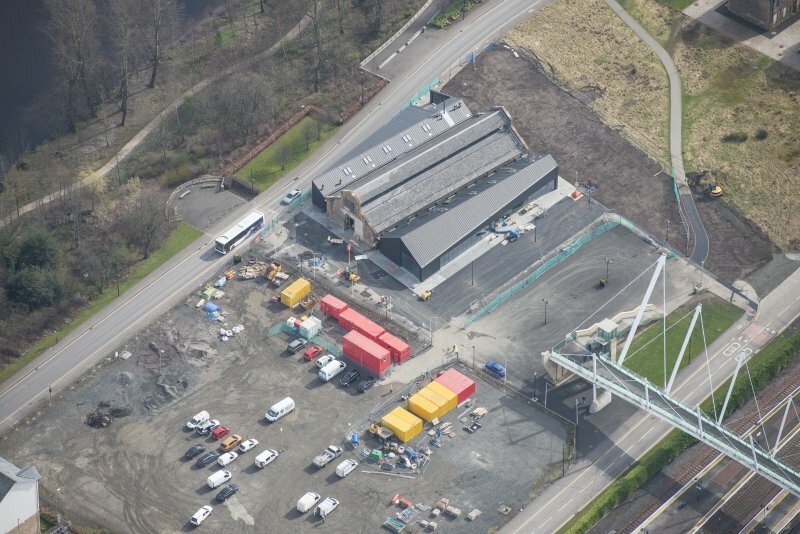 Oblique aerial view of The Engine Shed under construction, looking SSW. 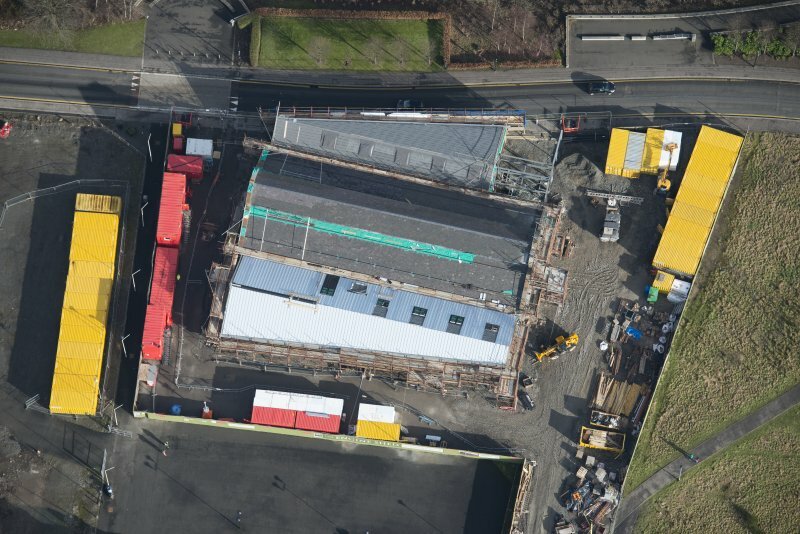 Oblique aerial view of The Engine Shed under construction, looking E.
Oblique aerial view of The Engine Shed under construction, looking NW. 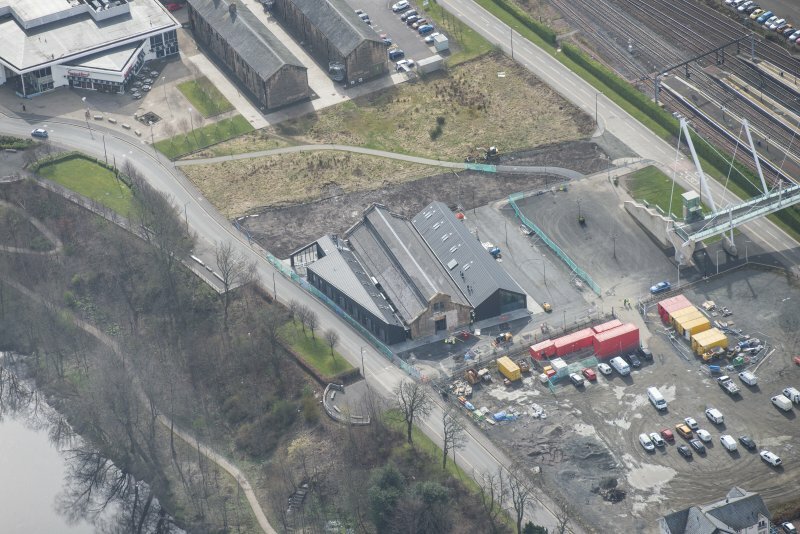 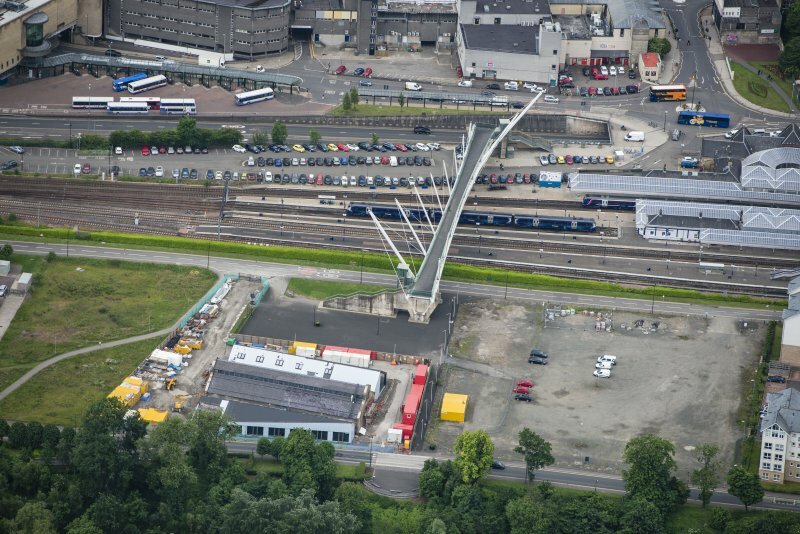 Oblique aerial view of The Engine Shed under construction, looking WNW. 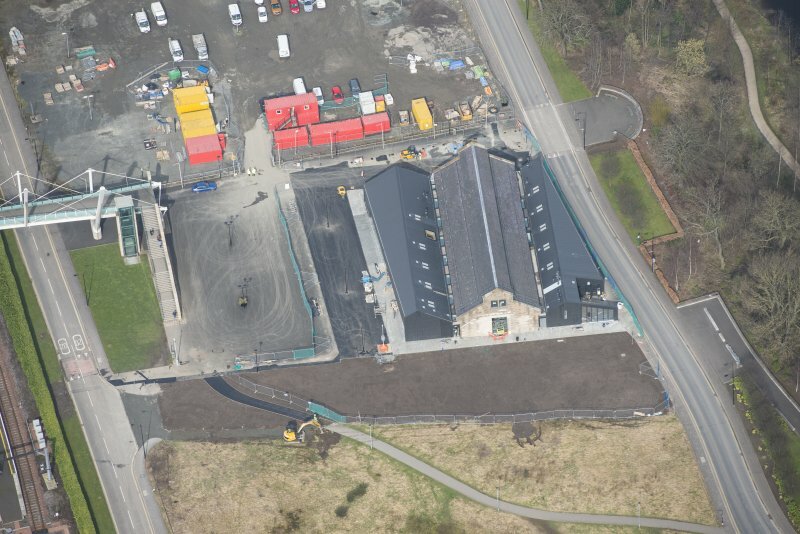 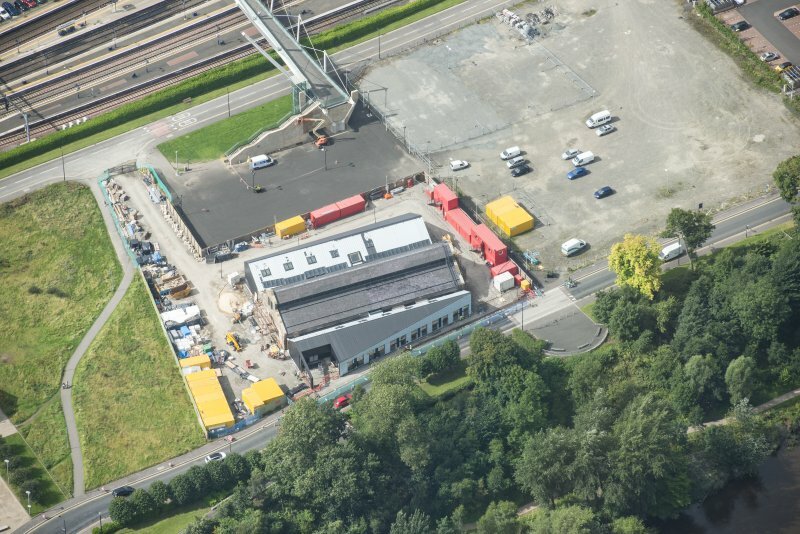 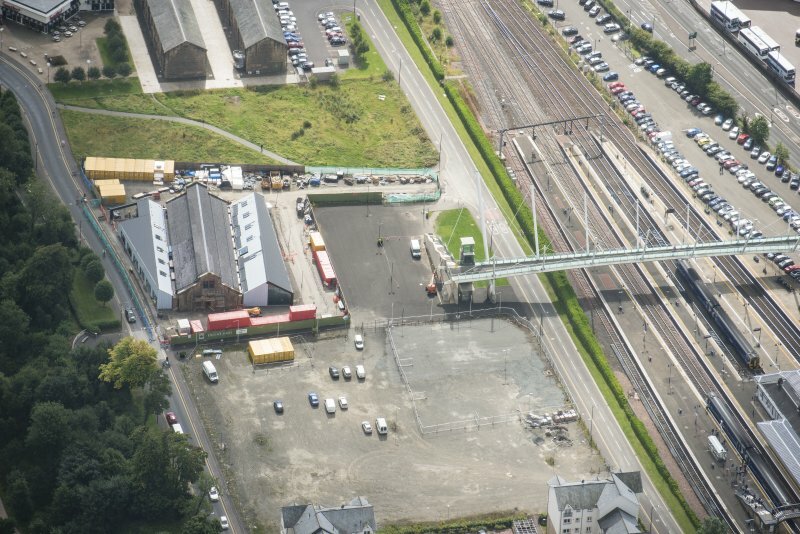 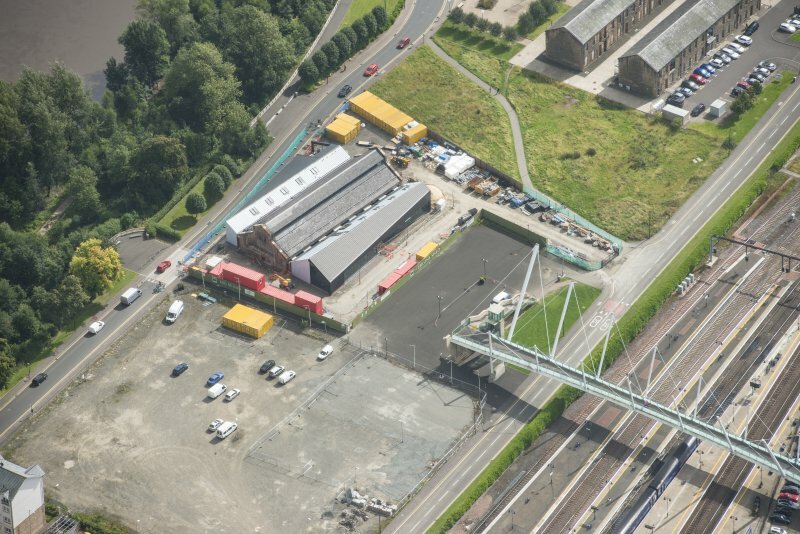 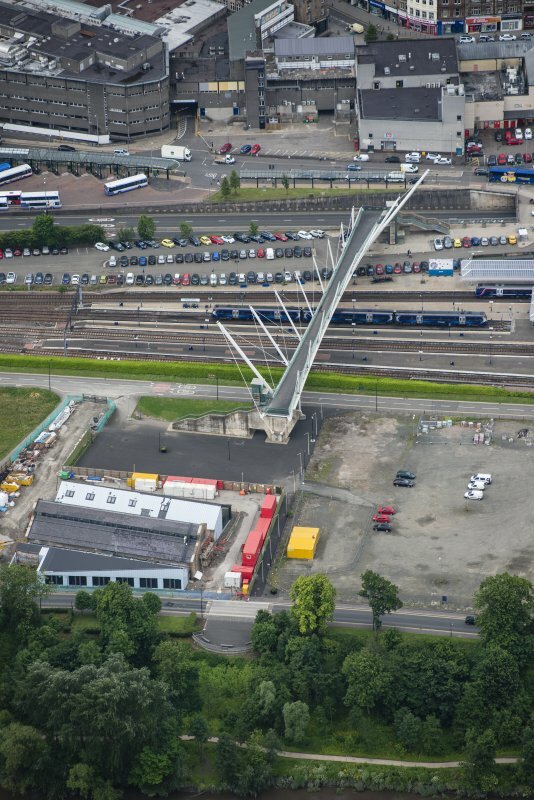 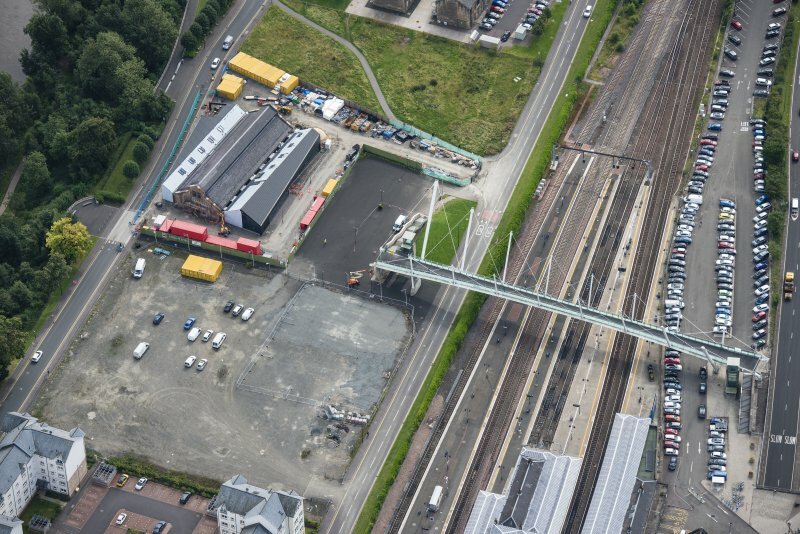 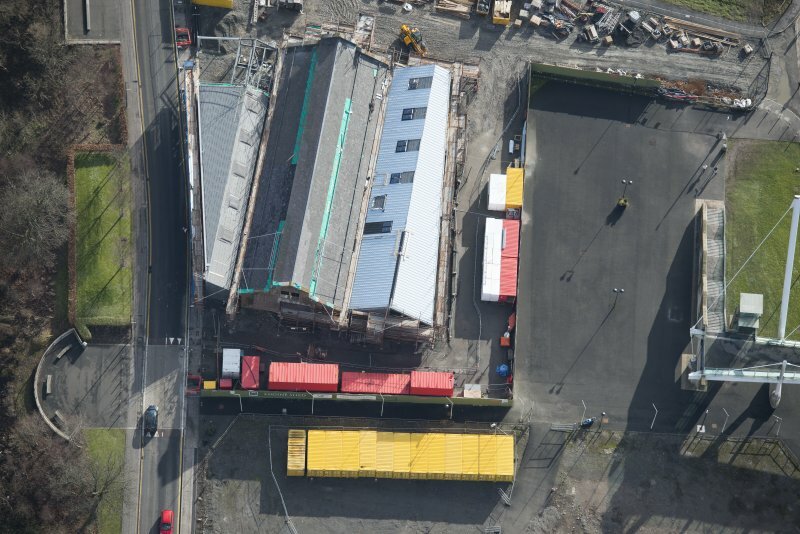 Oblique aerial view of The Engine Shed under construction, looking ESE. 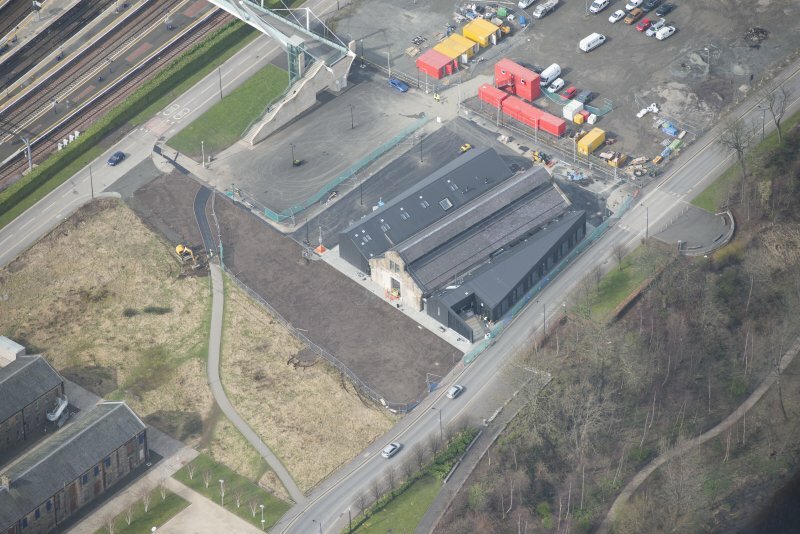 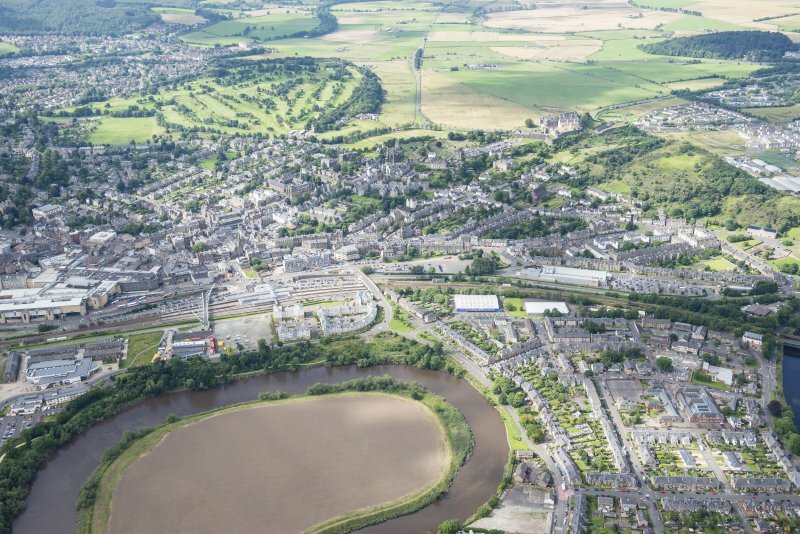 Oblique aerial view of The Engine Shed, looking SE.